At the heart of smooth-running engines around the world. 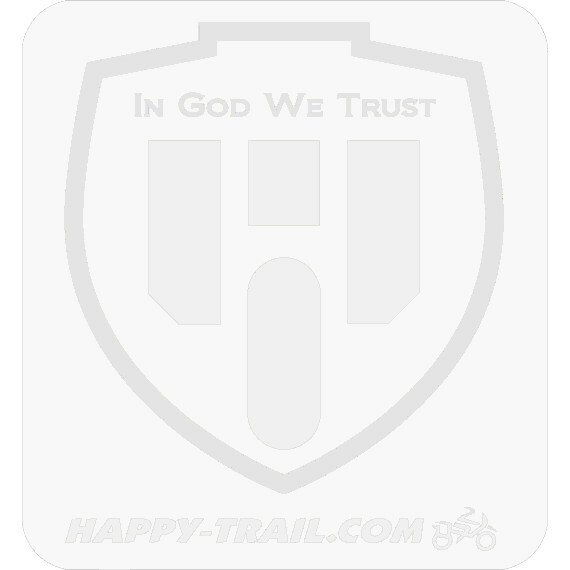 © 2015 Happy-Trail.com. All Rights Reserved.